Pathaneer is a fresh extract from the Palm tree sap. These sweet Idlis can be done in 8 mins time. Try this at home and enjoy the Vivikas. Put the soaked Idli rice and soaked split urad dhal in a mixer grinder and grind them into a fine idli batter adding pathaneer (without adding water). Mix this Idli batter with all the other ingredients except oil and mix well till it spreads evenly. Pour this batter into greased idli plates and steam-cook for 7-8 mins without putting whistle.Turn off the flame. Take the Sweet Idlis out after 10 mins time and cut them into desired shapes. 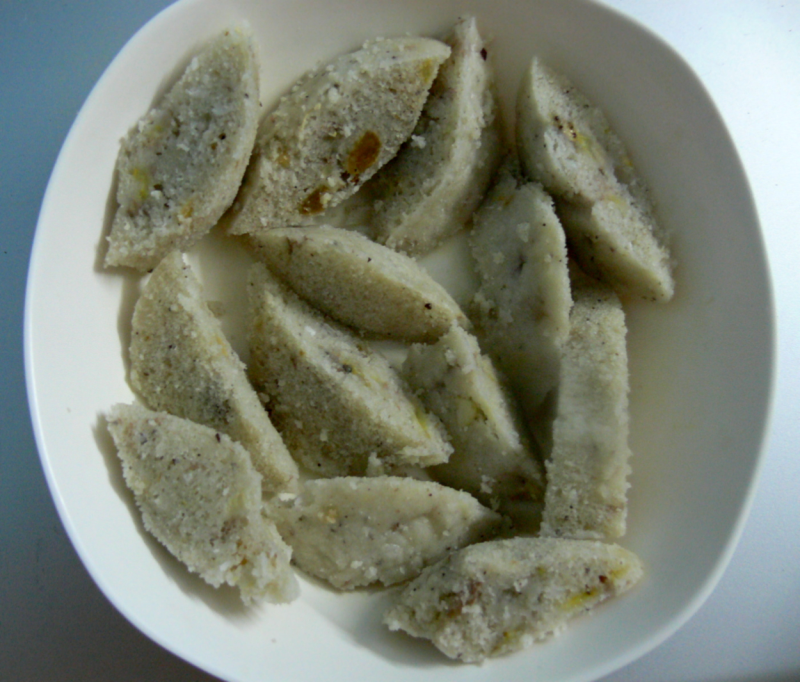 Tasty Pathaneer Sweet Idlis(Vivika) are ready to be served. The name itself reminds me of my days in Nellai. Is there any other ingredient I can use in substitute to Pathaneer, as it is not available in mumbai?